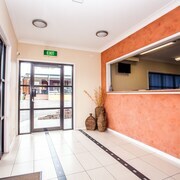 Easy access. 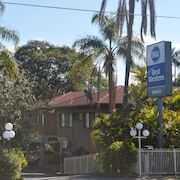 Close to St Andrews Hospital which was the primary reason for my stay. 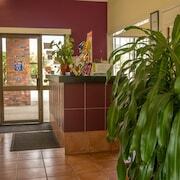 Which hotels are closest to the Willowbank airport? 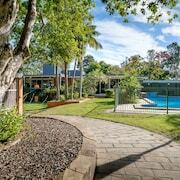 Where to stay near top Willowbank attractions? 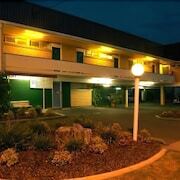 Which hotel chains are in Willowbank? 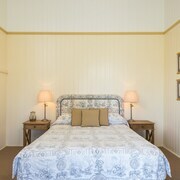 Travelers to Willowbank will find plenty to explore and enjoy. 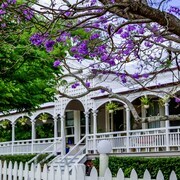 Top sights in the area include The Gabba, Queen Street Mall, and Roma Street Parkland. 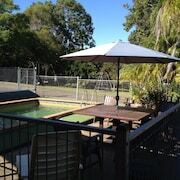 A couple of favorite places to visit are Queensland Raceway and Willowbank Raceway. 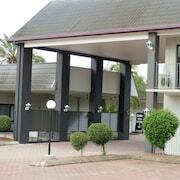 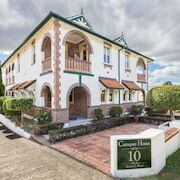 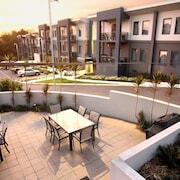 What are the most popular hotels in Willowbank? 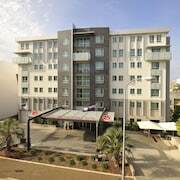 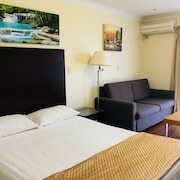 Are there hotels in cities near Willowbank? 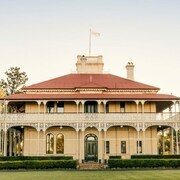 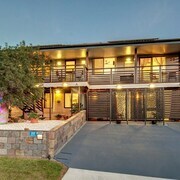 Explore Willowbank with Expedia.com.au’s Travel Guides to find the best flights, cars, holiday packages and more!